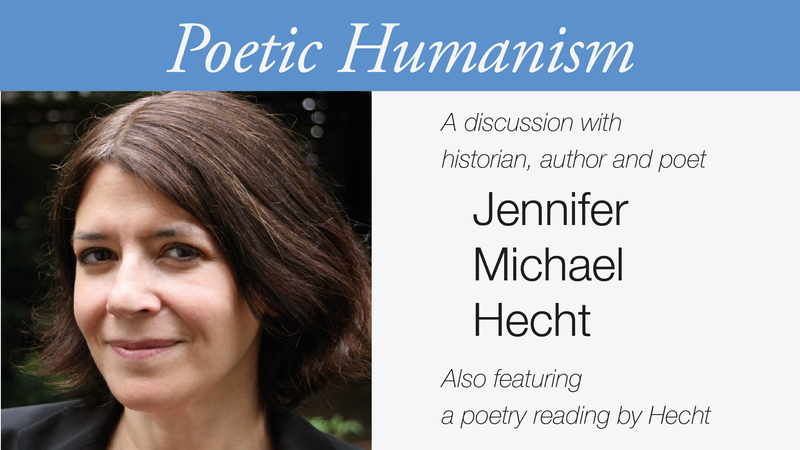 Jennifer Michael Hecht is a poet, historian, and commentator. Her newest book is Stay: A History of Suicide and the Arguments Against It. She also authored the bestseller Doubt: A History, a history of religious and philosophical doubt all over the world, and The Happiness Myth, which brings a historical eye to modern wisdom about how to lead a good life. 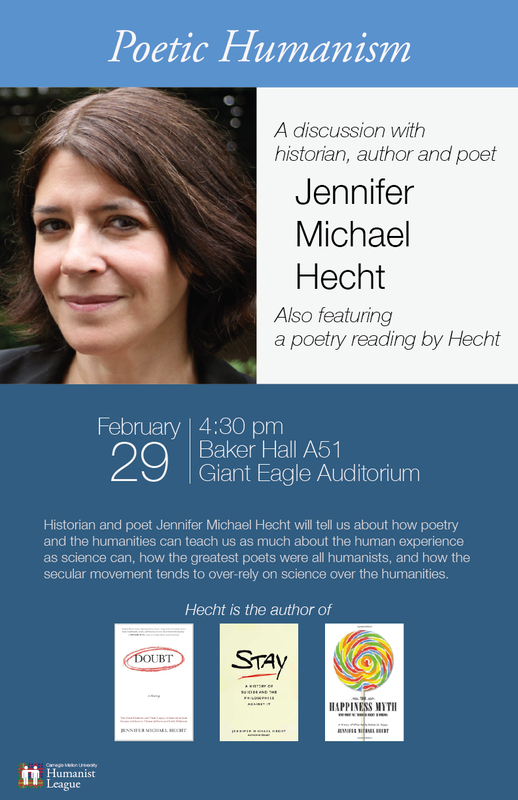 She will tell us how poetry and the humanities can teach us as much about the human experience as science can, how many great poets were skeptics and humanists, and how the secular movement tends to over-rely on science. The event will also feature a poetry reading!